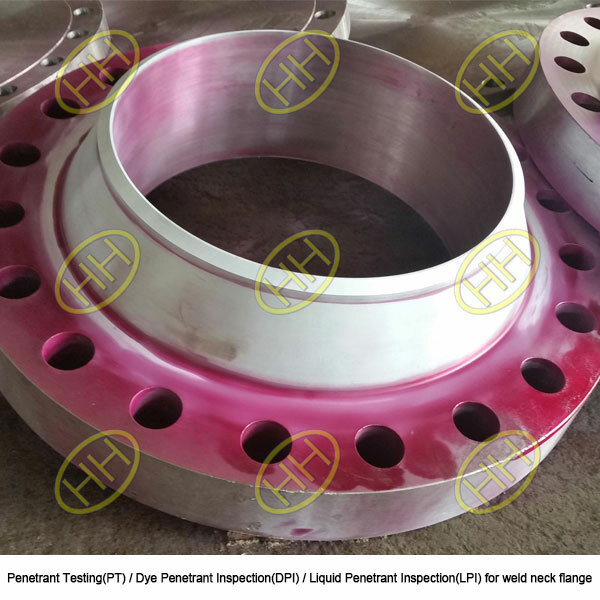 One of the most common,low-cost solution and one of the oldest to non-destructive testing is penetrant testing(PT),also known as liquid penetrant inspection(LPI) and dye penetrant inspection(DPI).Penetrant testing is used to locate surface breaking flaws such as cracks,porosity,laps,seams and other surface discontinuities.Liquid penetrant inspection check for material flaws open to the surface by flowing very thin liquid into the flaw and then drawing the liquid out with a chalk-like developer.Welds are the most common item inspected,but plate,bars,pipes,castings,and forgings are also commonly inspected using liquid penetrant examination. There are six basic steps to follow when using the dye penetrant solvent removable method. The surface must be free of oil,grease,water,or other contaminants that may prevent penetrant from entering flaws.The sample may also require etching if mechanical operations such as machining,sanding,or grit blasting have been performed.These and other mechanical operations can smear metal over the flaw opening and prevent the penetrant from entering. The penetrant material is applied by spraying,brushing,or immersing the part in a penetrant bath.A dwell (soak) time needs to be observed to allow for the penetrant to permeate into cracks and voids.Minimum dwell times typically range from five to 60 minutes.Generally,there is no harm in using a longer penetrant dwell time as long as the penetrant is not allowed to dry. This is the most delicate part of the inspection procedure because the excess penetrant must be removed from the surface of the sample while removing as little penetrant as possible from defects.Depending on the penetrant system used,this step may involve cleaning with a solvent, direct rinsing with water,or first treating the part with an emulsifier and then rinsing with water. A thin,light coating of developer should be sprayed on the part being examined.Developers come in a variety of forms that may be applied by dusting (dry powdered),dipping,or spraying (wet developers).The developer is allowed to stand on the part surface for a period of time sufficient to permit the extraction of the trapped penetrant out of any surface flaws. This development time is usually a minimum of 10 minutes. Significantly longer times may be necessary for tight cracks. Inspection is then performed under appropriate lighting to detect indications from any flaws which may be present. 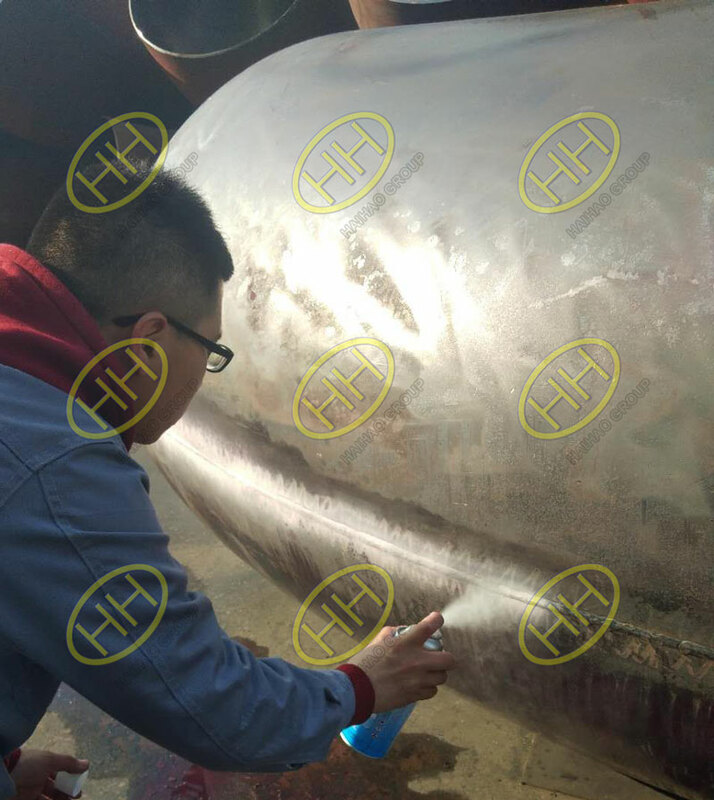 The final step in the process is to thoroughly clean the part surface to remove the developer from the parts that were found to be acceptable. The method has high sensitivity to small surface discontinuities. The method has few material limitations,i.e. 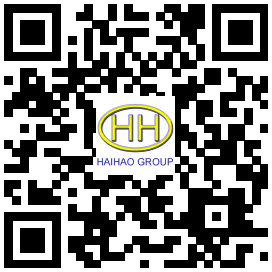 metallic and nonmetallic,magnetic and nonmagnetic,and conductive and nonconductive materials may be inspected. Large areas and large volumes of parts/materials can be inspected rapidly and at low cost. Parts with complex geometric shapes are routinely inspected. Indications are produced directly on the surface of the part and constitute a visual representation of the flaw. Aerosol spray cans make penetrant materials very portable. 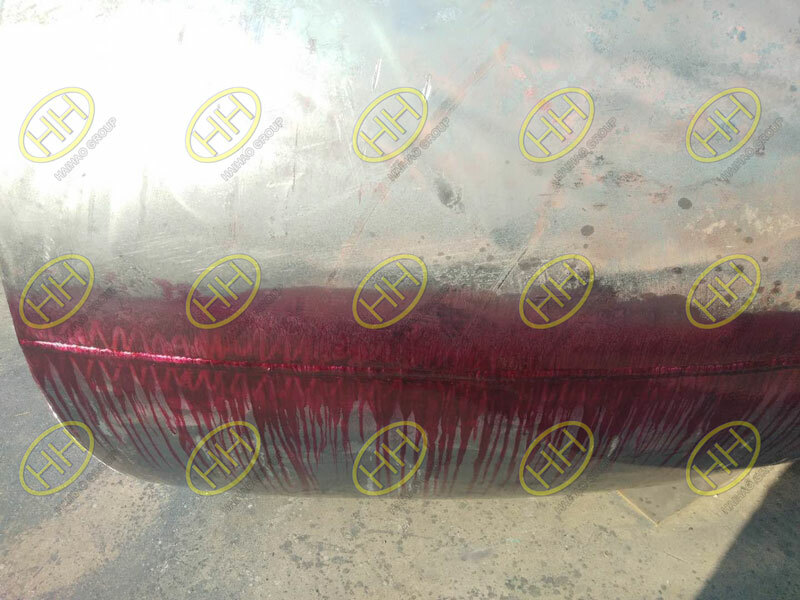 Penetrant materials and associated equipment are relatively inexpensive. 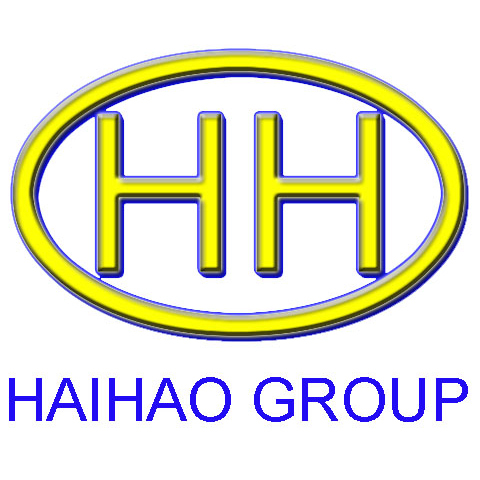 Only surface breaking defects can be detected. Only materials with a relatively nonporous surface can be inspected. Precleaning is critical since contaminants can mask defects. Metal smearing from machining, grinding, and grit or vapor blasting must be removed prior to LPI. The inspector must have direct access to the surface being inspected. Surface finish and roughness can affect inspection sensitivity. Multiple process operations must be performed and controlled. Post cleaning of acceptable parts or materials is required. Chemical handling and proper disposal is required.